Most people might be surprised to know that Canada is one of largest hemp-producing nations in the world. Most of the hemp is grown on the prairies, with roughly 70 per cent of it coming from Alberta, specifically from the regions south of Lethbridge and east to Bow Island. 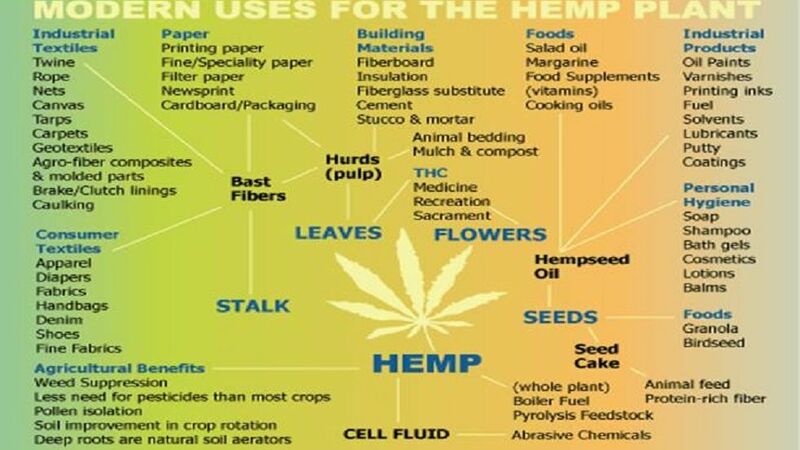 The plant is renewable and is a source of fibre for everyhting from ropes and fabric to fo food products (hemp hearts, hemp protein and hemp oil) to biocomposites which can be used in vehicle manufacturing, possibly even replacing fibreglass. Norquest College hopes to spark more interest in age-old hemp production by introducing online programming for people interested in industrial hemp farming. NorQuest VP of Business Development, Marian Gayed, says they are engaging 20 contributors from coast-to-coast to build the school's industrial hemp curriculum. "The interest in this was identified and developed from a 50-stakeholder engagement project conducted by NorQuest last summer." maximize revenue streams, will feature film footage and advice from current farmers, and offer in-depth research into the hemp growing season. It's expected to be available to the public in January 2019. “It will delve into everything from the differences of growing hemp as compared to more traditional crops to impacts of climate and weather, seeding, harvesting, handling, and storage,” says Gayed. A second course, Hemp Processing and Products, will launch in February of 2019. 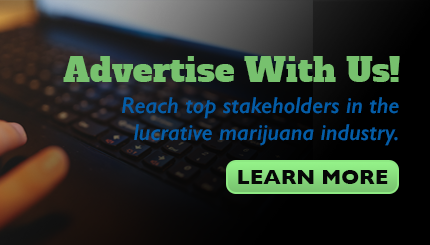 It will provide a comprehensive overview of the industry, its regulations, and hints on starting a business based on hemp products. “Hemp is an entrepreneurial medium,” says Andrea Eriksson, NorQuest business development officer. “Our Hemp Processing and Products course is video-based and will give participants first-hand exposure to how to process fibre, food, cannabinols, and hurd." The course will also showcase products that can be manufactured. For those unfamiliar with hemp and are questioning why there hasn't been a surge in production of a commodity that has thouands of uses, you have to look at its history in Canada. It wasn’t until 1998 that the first license to grow industrial hemp for commercial purposes in Canada was issued.